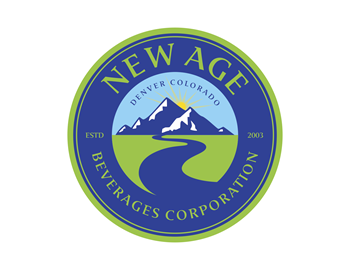 New Age Beverages Corporation is a Colorado-based, leading all-natural and organic healthy functional beverage company that was founded in 2003. The Company competes in the fast growing healthy functional beverage segments including Ready to Drink (RTD) Tea, RTD Coffee, Kombucha, Energy Drinks, Relaxation Drinks, Coconut Waters and Functional Waters with the brands XingTea®, Marley One Drop®, Búcha® Live Kombucha, XingEnergy®, Marley Mellow Mood®, Marley Mate™, Coco-Libre®, and Aspen Pure® PH and Aspen Pure® Probiotic Water. The Company's brands are sold across all 50 states within the US and in more than 10 countries internationally across all channels via direct and store door distribution systems.